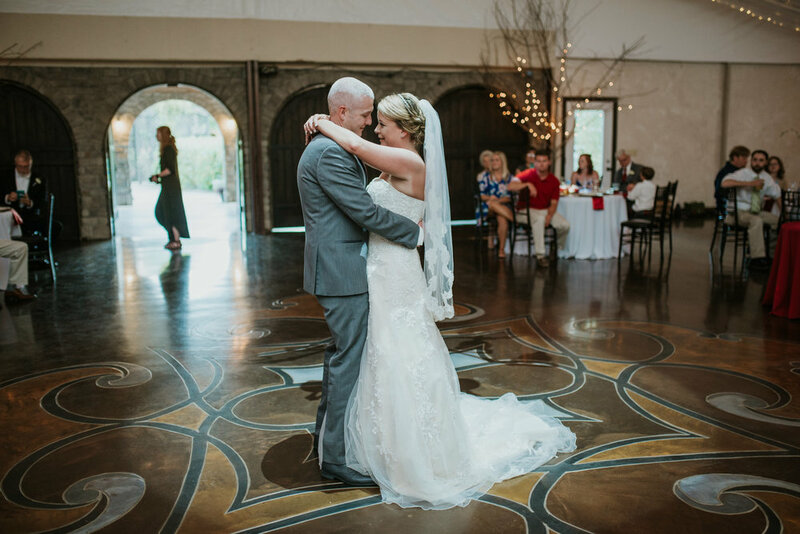 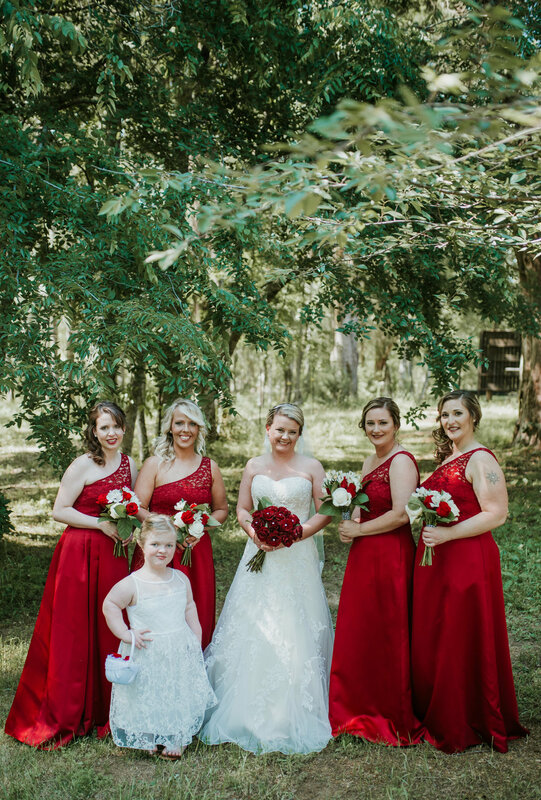 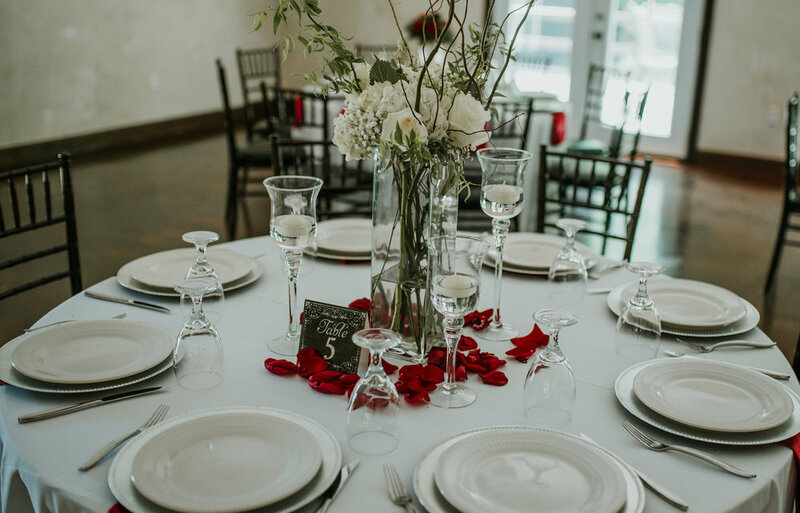 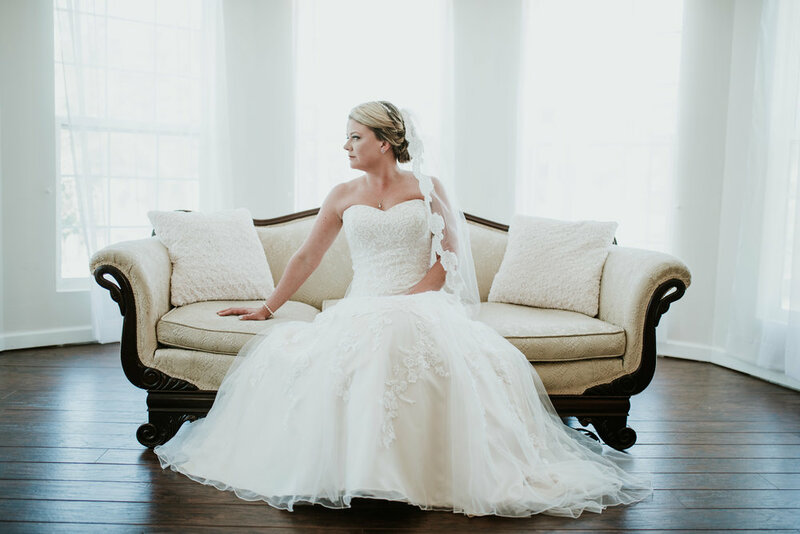 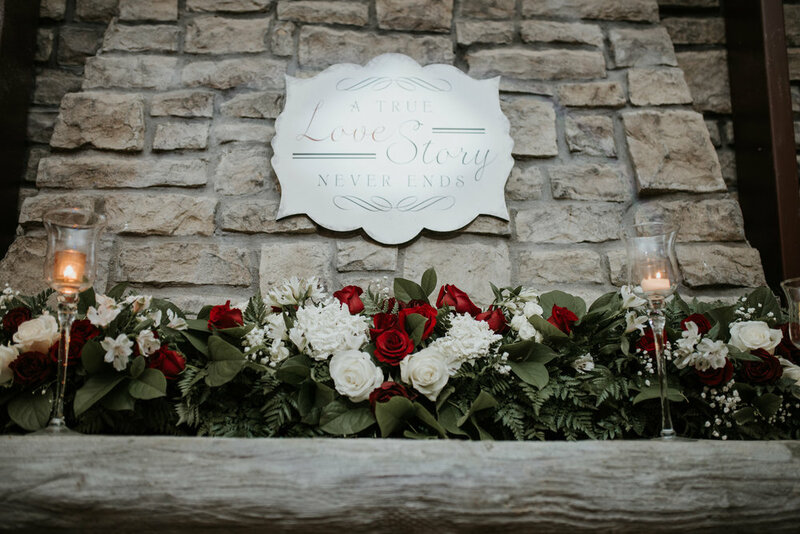 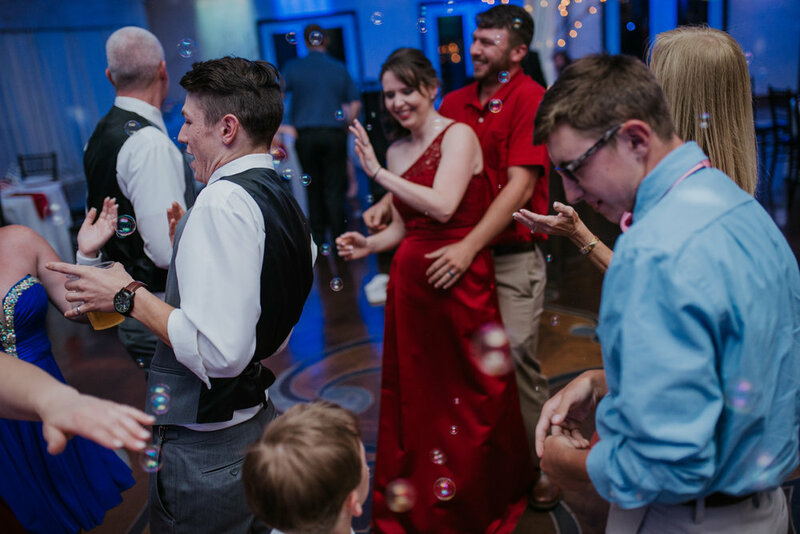 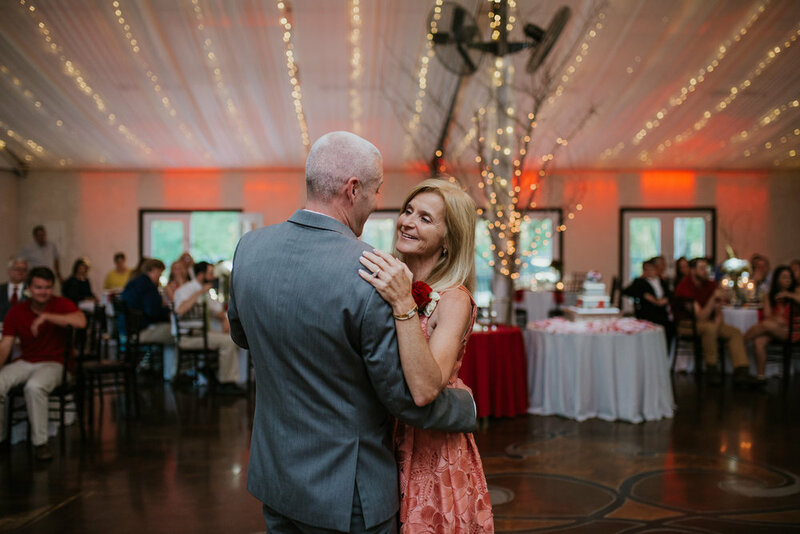 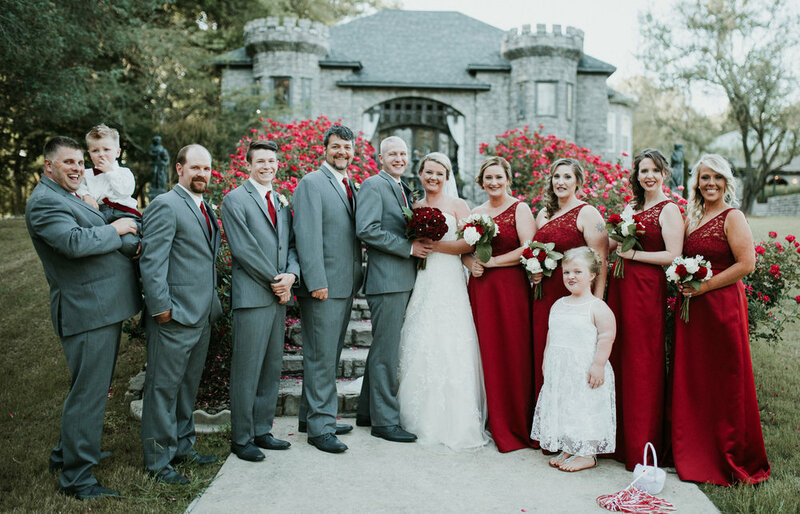 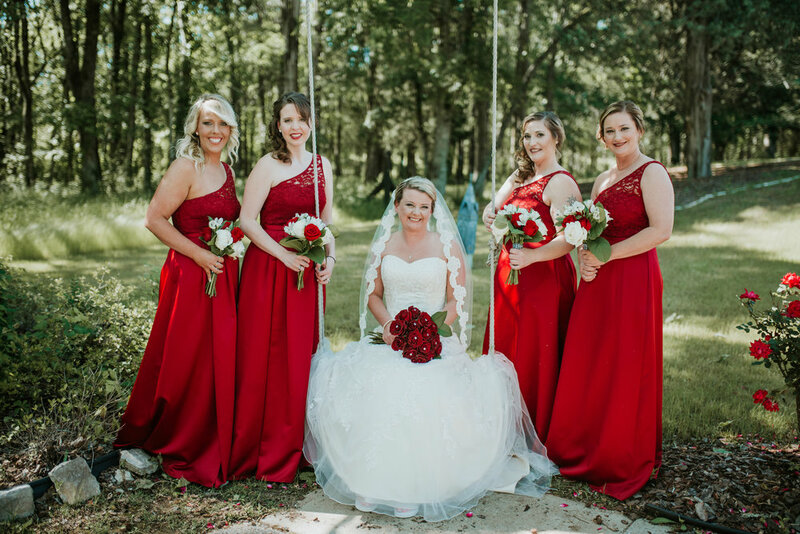 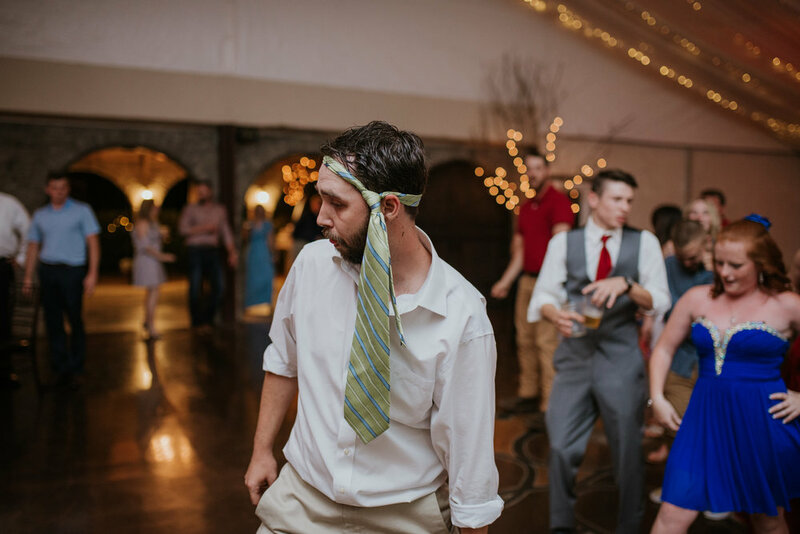 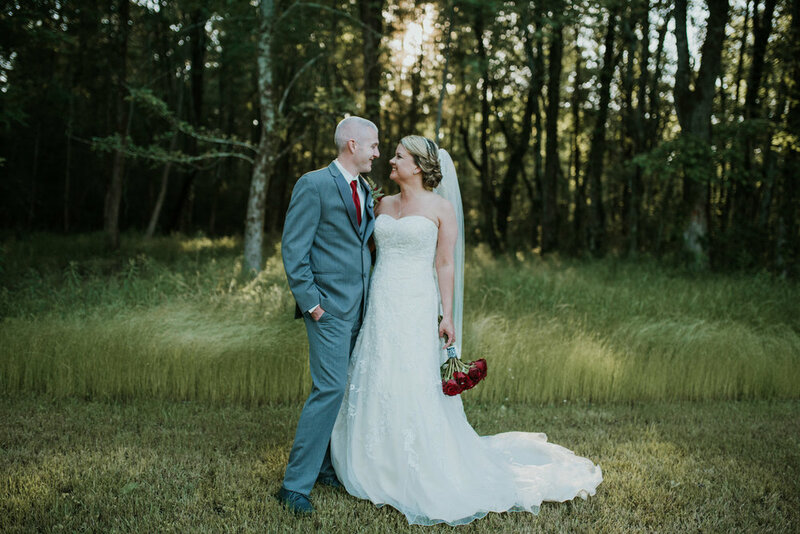 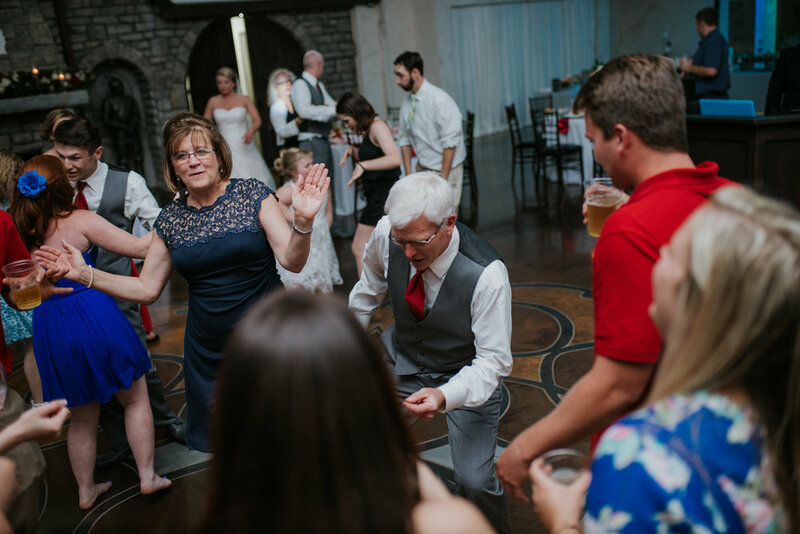 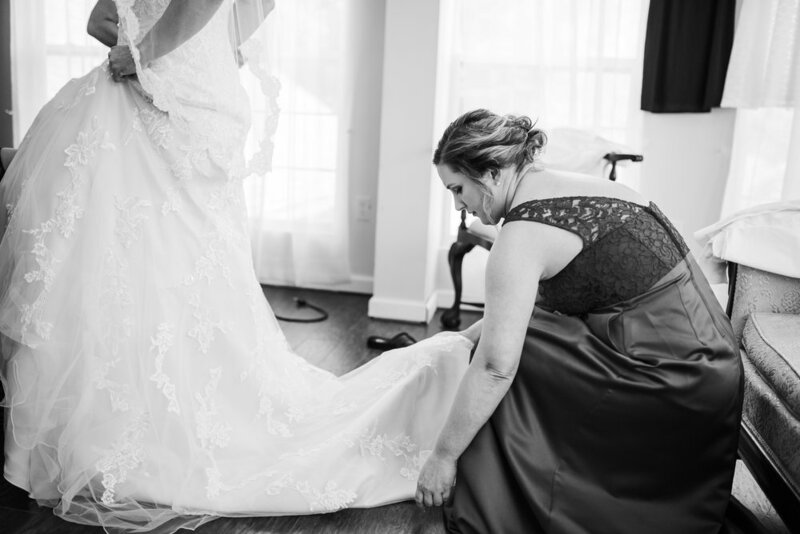 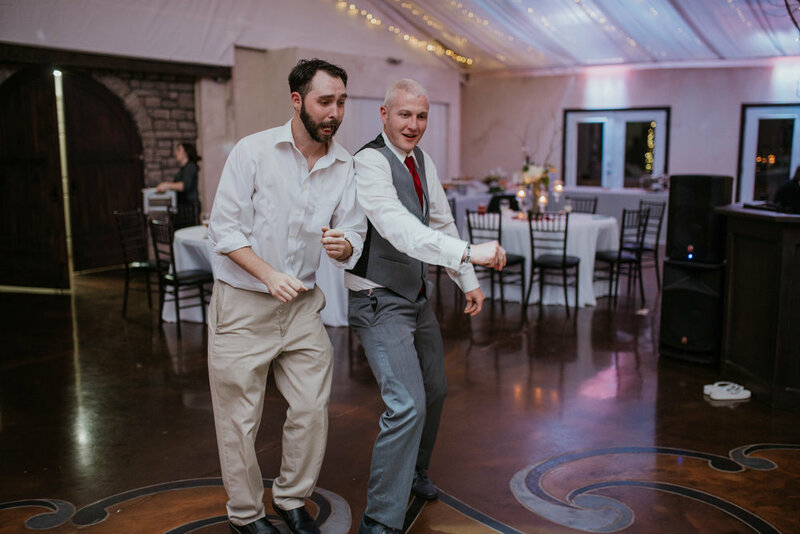 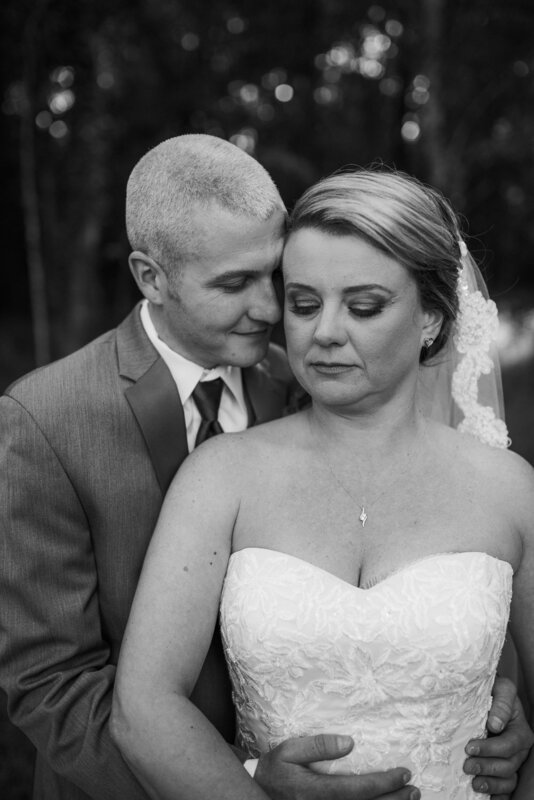 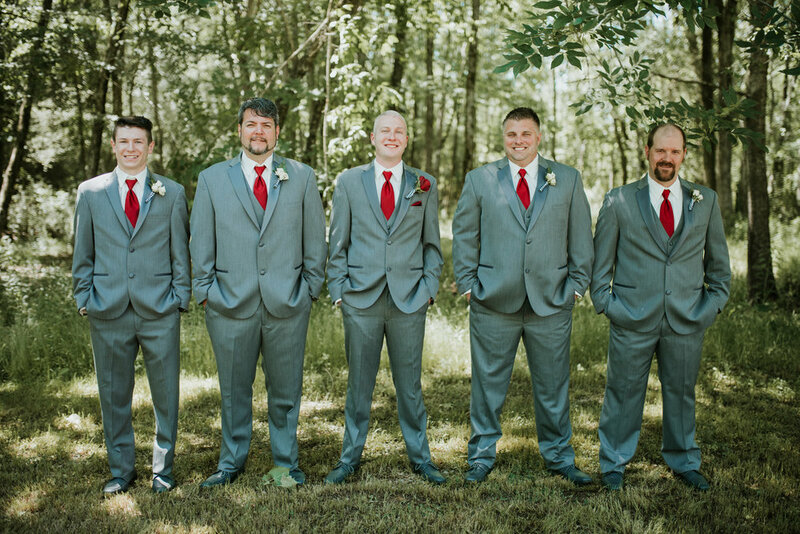 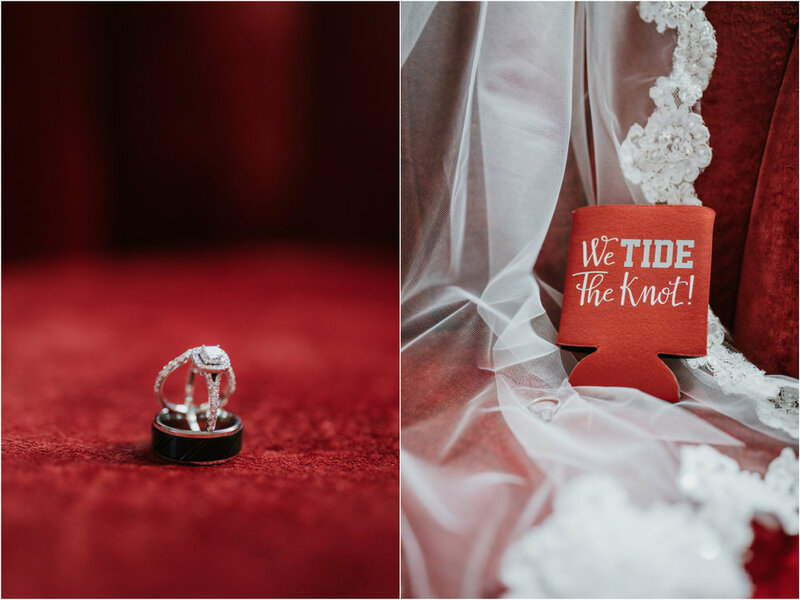 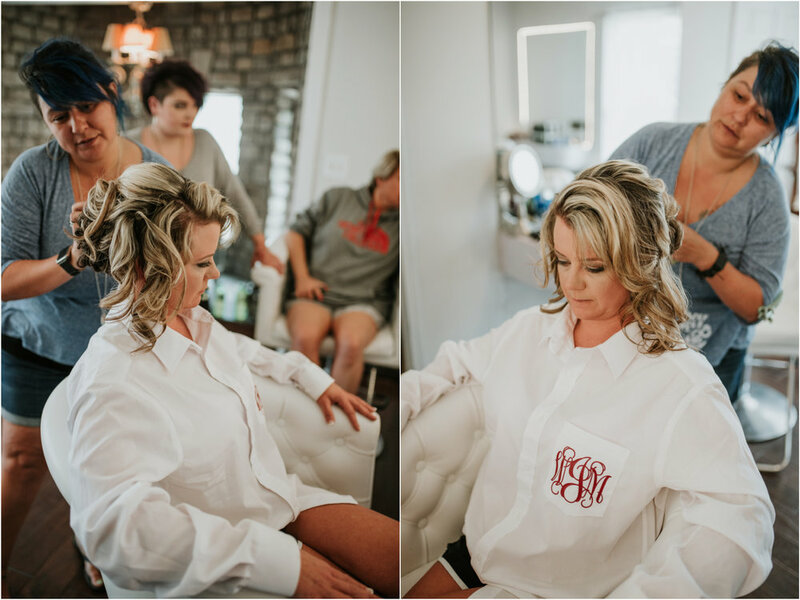 Michelle and Justin met at a pool hall...and years they later, they finally had their dream Alabama-themed wedding, being able to start their lives together as husband and wife. 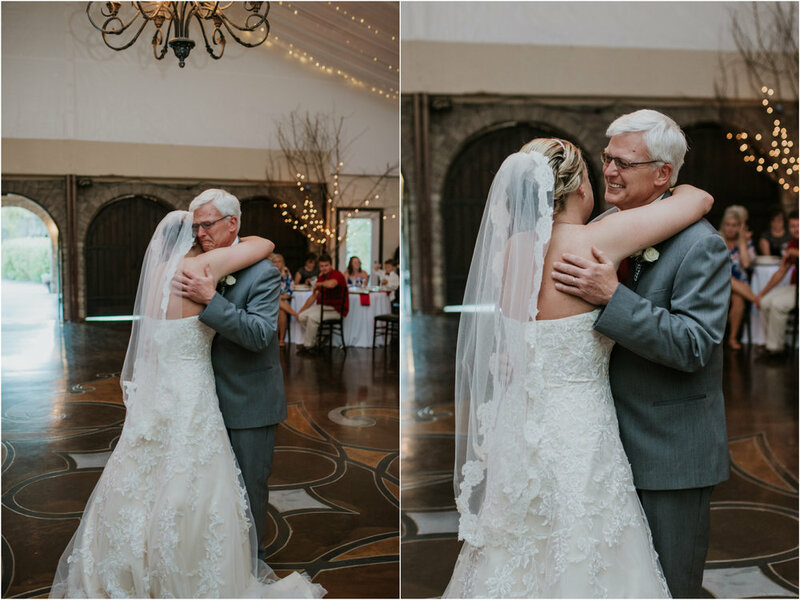 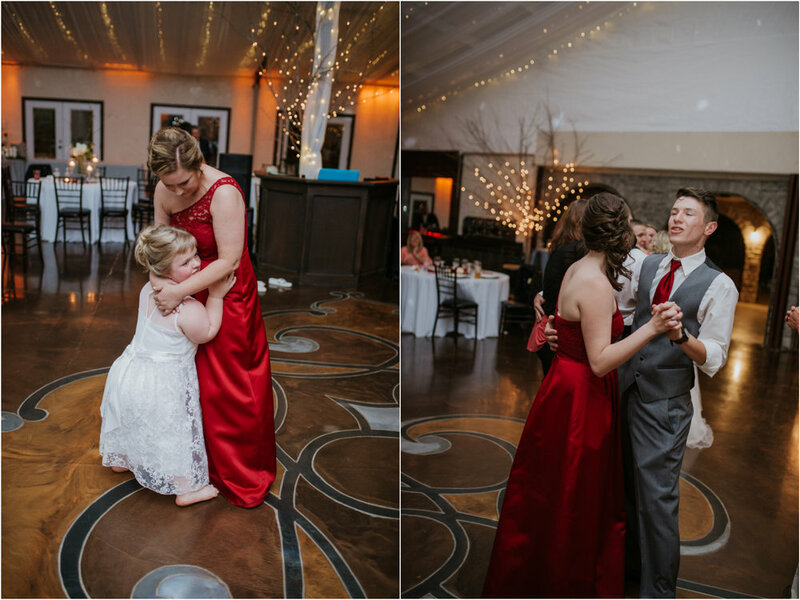 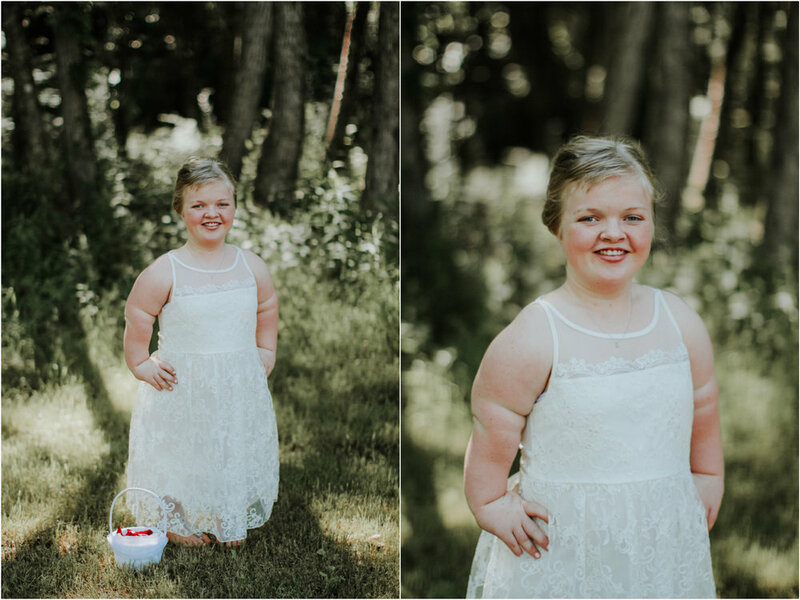 The day was filled with sweet moments, happy tears, crazy dancing, and multiple singings of the Alabama football fight song. 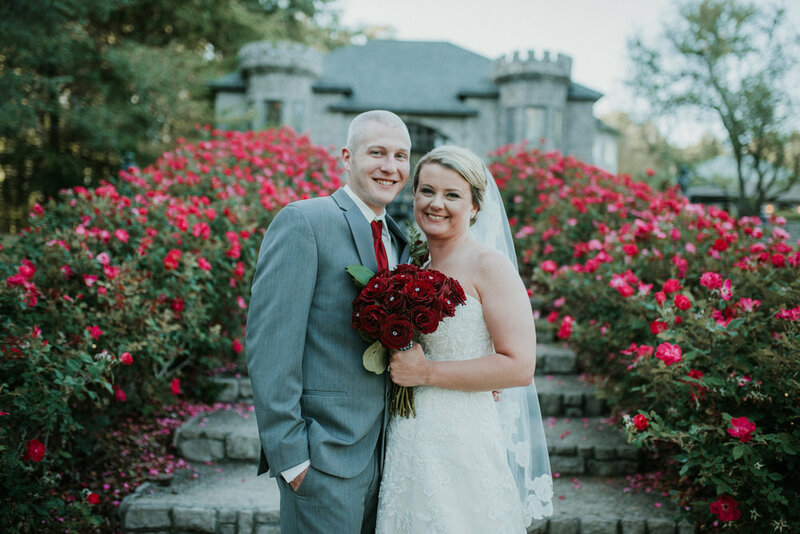 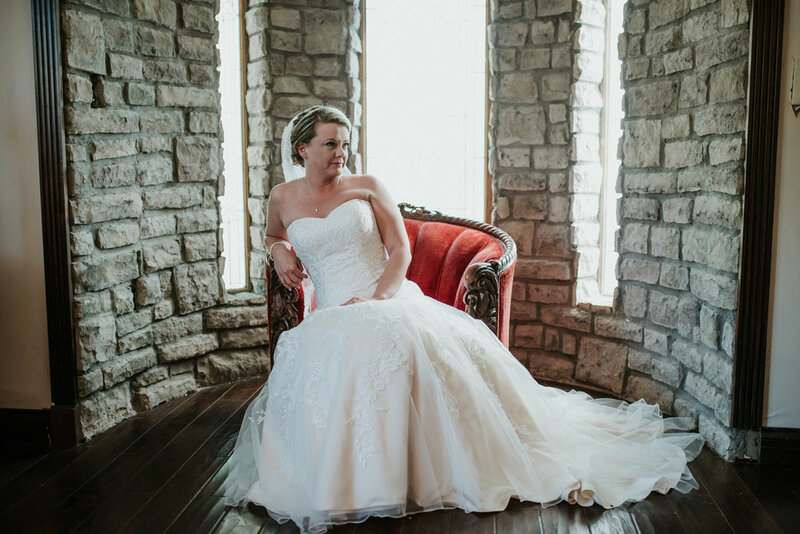 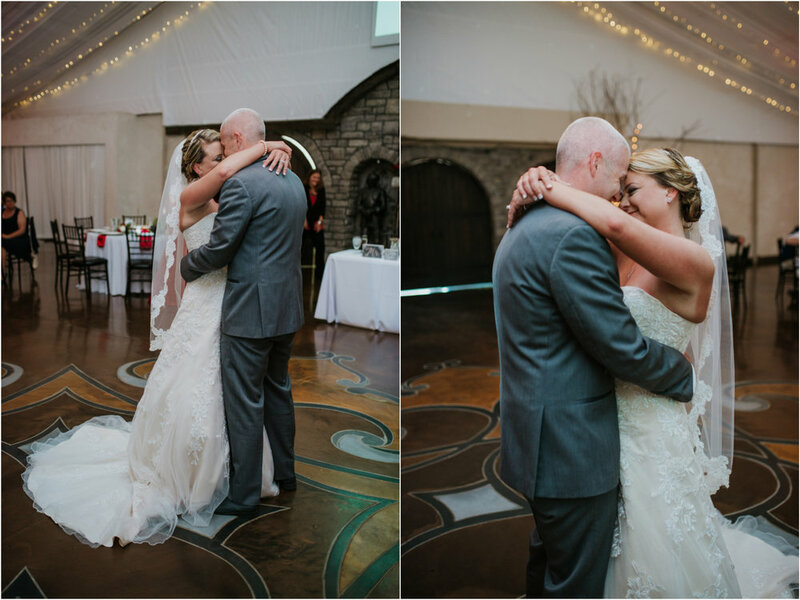 There couldn't have been more perfect weather for this outdoor summer wedding at the Sterling Castle.